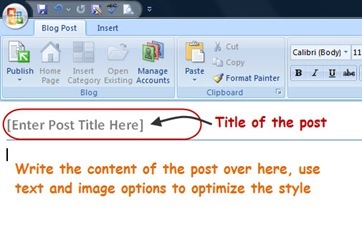 You can post an article on your blog using Microsoft Word. Whether your blog is on WordPress, Blogger, Live SpacesÂ or any other platform, it doesn’t matter. 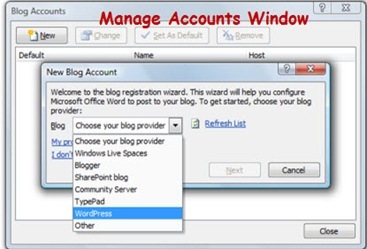 You can manage more than one account on your Microsoft word and start publishing the post from there. We have already discussed the Windows Live Writer to post an article on blog but this is very simple way to publish an article on blogs. I tried on Microsoft Word 2007 and that’s why the below screenshots are from that only. 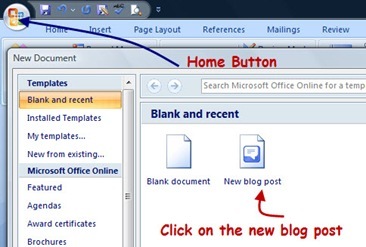 Click on the “Home” button of Microsoft Word 2007 and choose a new template. 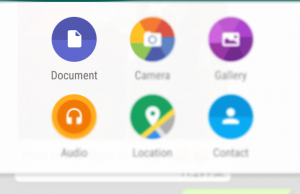 There you will see the “New Blog Post” template beside the Blank template. 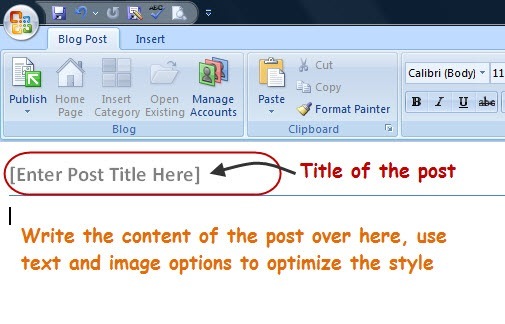 After selecting the template, click on the “Create button” on the same window to go to the template page of the blog post. In between, Word will ask you to register the blog account first. Skip that part by clicking “Register Later”. 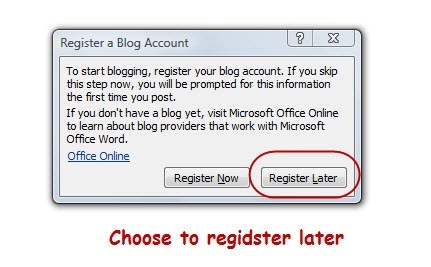 Register your account on Microsoft Word and then click on the “Publish” button to publish the content on your blog from Microsoft word. 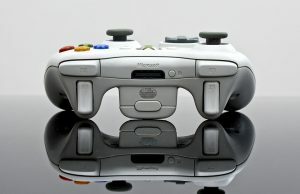 It will post the article written on the template on your blog. 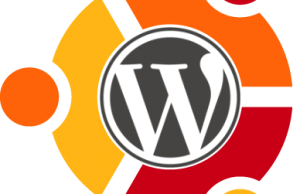 As we have already discussed that the “Remote Publishing” (XML-RPC) option in your wordpress blog should be checked to publish the content using external resource. You can find that option in your wordpress blog under “Settings / Writing” tab. Go ahead and start publishing blog posts from the very simple tool : Microsoft Word.